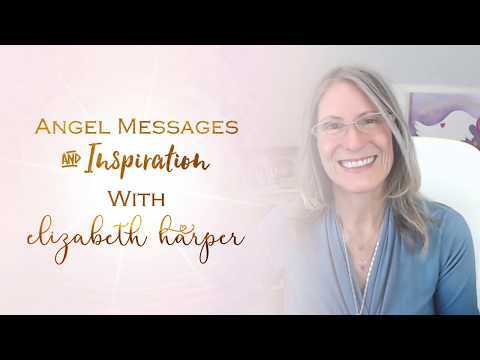 Sealed With Love founder Elizabeth Harper shares her unique gift of color seership in a variety of popular weekly and monthly video scopes, oracles and articles. 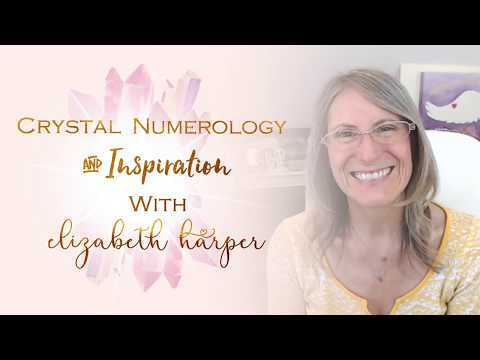 Using a blend of ancient tools she interprets past, present and future influences using color, crystals, astrology, numerology, tarot and angel messages. 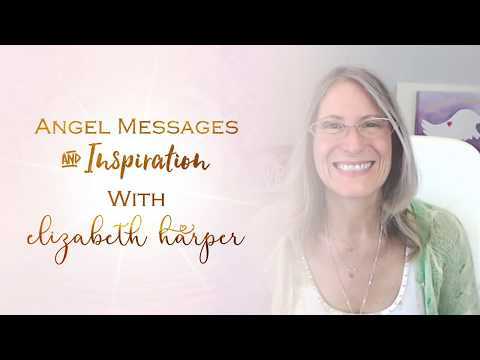 Her yogi upbringing nurtured her innate intuitive and healing abilities. 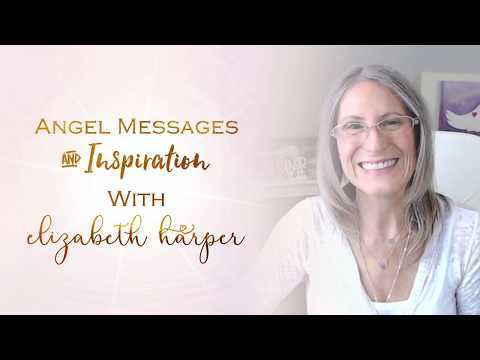 Much of the experience gained in her early childhood is at the core of her teachings and wisdom now. 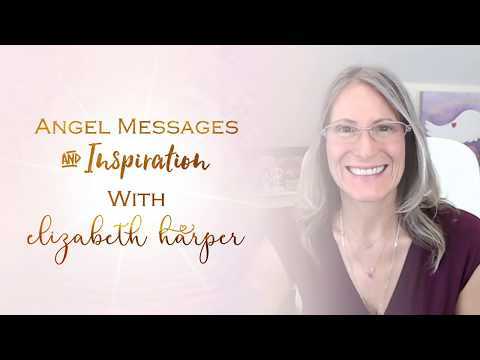 Her healing meditations have helped hundreds of thousands of people worldwide, and her intuitive knowledge of color radiates through her FREE Colors of Your Rainbow Kit, a guide to finding your unique color energy thumbprint, including your personal choice of color and the rainbows in your name. Globally she is welcomed into the lives and hearts of those seeking guidance, support and enlightenment. 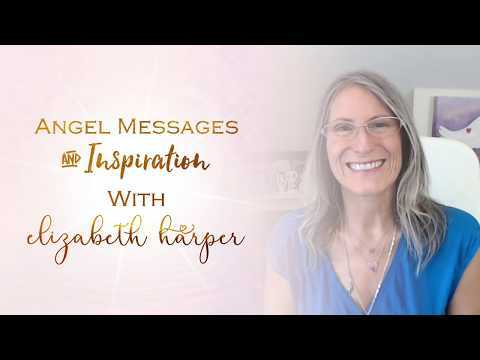 Through her extraordinary passion, sense of humor, and honesty, she offers a deeper sense of connection to your own spiritual gifts, gently guiding your intuition in a way that is fun and profoundly awakening.